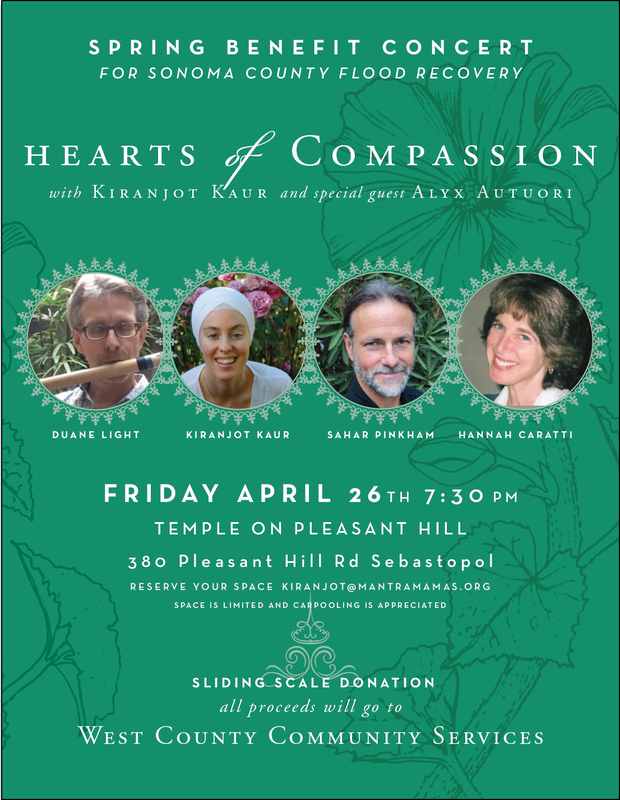 Hearts of Compassion with Kiranjot Kaur and Special Guest Alyx Autuori former members of the vocal trio: 'Copper Wimmin'. 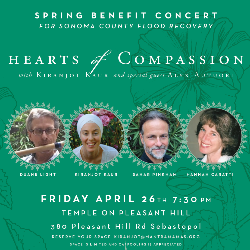 Hannah Caratti has led devotional singing, "kirtan" gatherings for more than 20 years. You can hear Hannah and Friends CDs at https://counselingyogameditation.com/music/ Come sing with us!